The long-standing gaming franchise, Super Monkey Ball, will be making its debut on Android this summer. 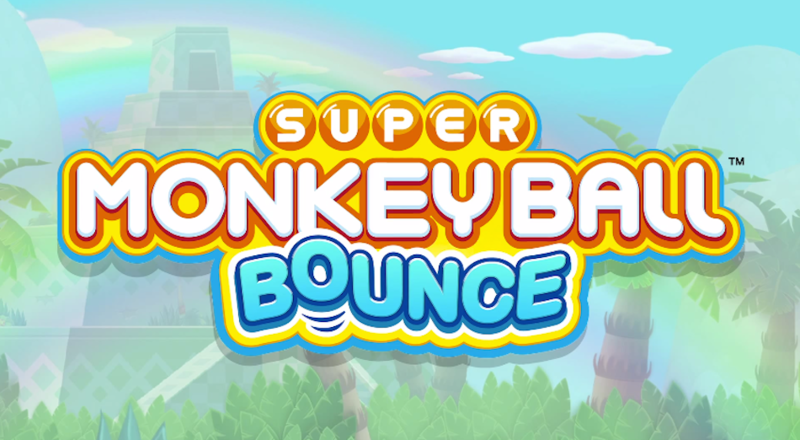 SEGA announced today that Super Monkey Ball Bounce, the new title built for mobile, will be landing on Android phones and tablets in only a few weeks. Where older SMB games were focused more on the racing aspect of your monkeys, Bounce has been specifically built for mobile devices. Taking inspirations from pachinko, Peggle, and pinball machines, Bounce brings a new face to the series while still keeping the same lovable monkey AiAi. Clear the board with different monkeys in different ways to rack up points and combos. There are over 120 levels included in the new game, which is sure to keep you playing for a good amount of time. So far, the only release date we have is “later this summer,” but we will be sure to keep you updated as soon as we hear more.